A webinar with Bishop Elaine Stanovsky will be held tonight, March 19 from 6:00-7:00 pm via the Zoom platform. 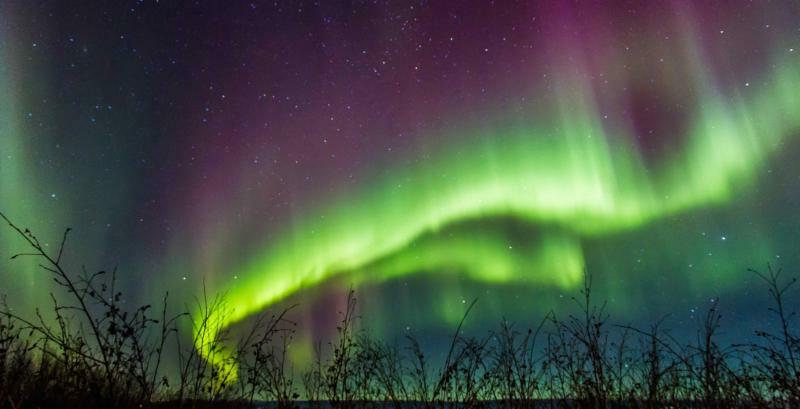 Information will be shared about the actions of the recent Special Called Session of the General Conference and the impacts on mission and ministry in Alaska, the Greater Northwest Area and the Western Jurisdiction. 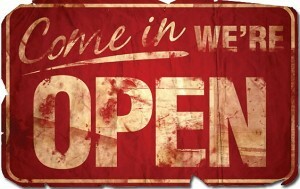 The list of participating locations are: Anchor Park UMC. 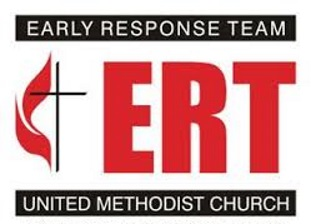 Christ First UMC, First UMC Anchorage, First UMC Fairbanks, First UMC Ketchikan, Homer UMC, Northern Light United Church, Palmer UM Fellowship, Seward Memorial UMC, Soldotna UMC, St. John UMC, UMC of Sitka, Willow UMC. 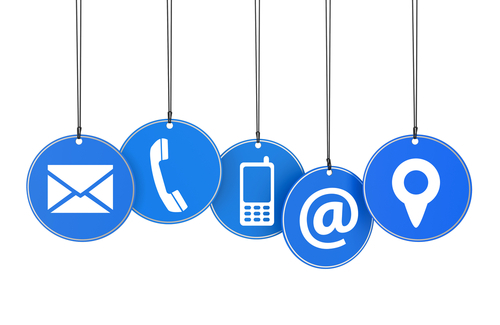 Contact the conference office before 3 pm today if your church is not listed but is able to host. 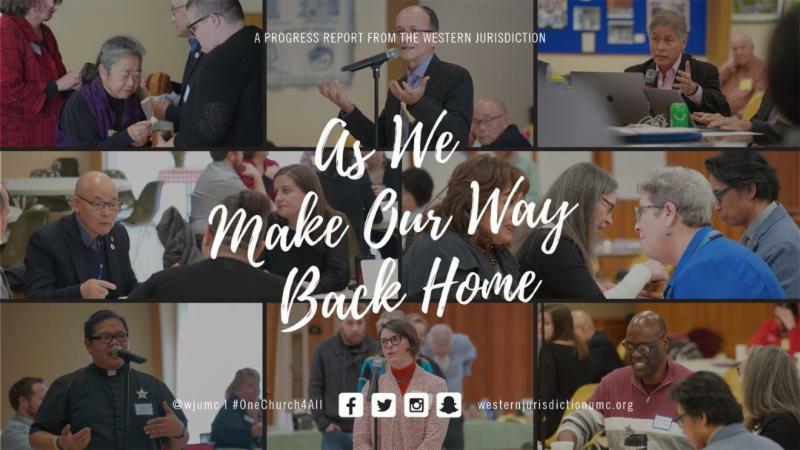 Yesterday we sent out a special email giving a progress report from the Western Jurisdiction in response to the action of GC2019. If you missed it, here is the link. 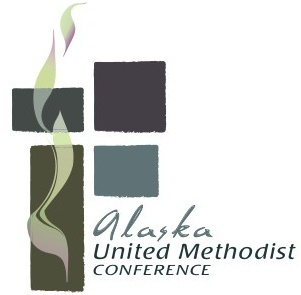 Annual Conference is coming up May 31 - June 1 at Christ First UMC in Wasilla. There will be workshops held on Thursday, May 30th at Christ First UMC as well. 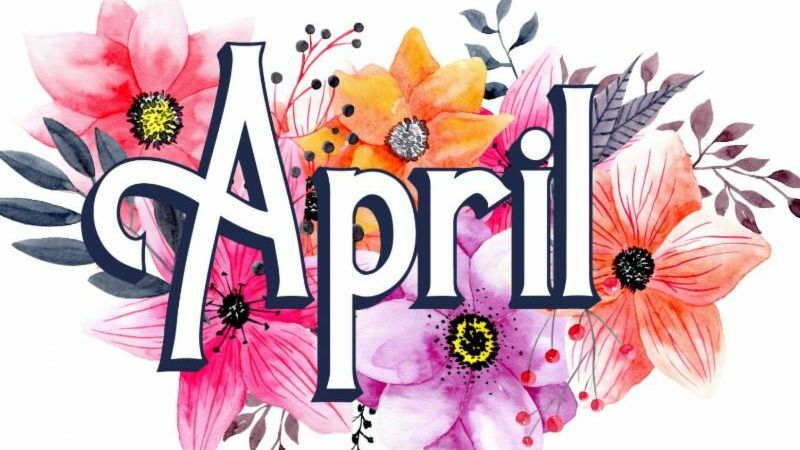 Please make sure these dates are on your calendar if you are the Lay Member to Annual Conference from your church. An email went out on Thursday of last week. 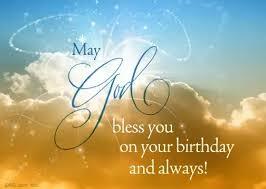 You can view that email here . While on a hike after a very painful experience, TJ encountered a sign along the trail that read: “Valley of Grieving.” Curious, TJ headed down the trail. There were others on the trail, some were zooming past TJ, still others allowed TJ to pass them. Eventually, TJ realized that all of them were bent over. 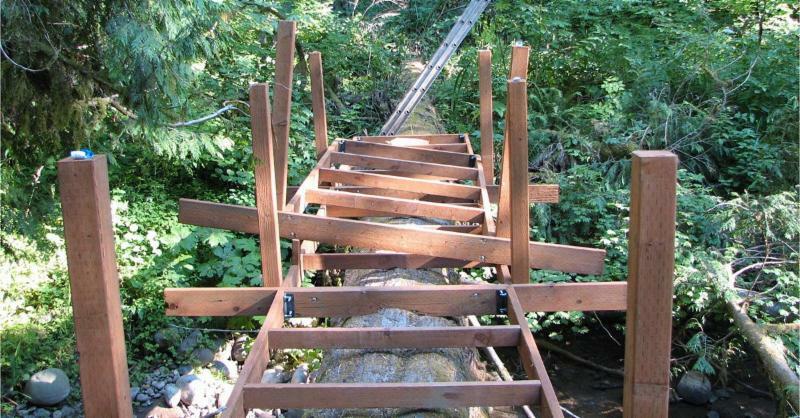 The load was invisible, yet the evidence of that burden was clear. TJ’s own condition of weariness became clearer with shoulders slumped and eyes looking at the ground. After trudging uphill for what seemed an interminable length of time, going past those who had decided to stop, TJ pushed on toward the Valley of Grieving. Finally, the trail crested a ridge and headed downward. The trail eventually settled in along a small creek. Tears welled up in TJ’s eyes. This surprised TJ because tears were not something that came easily, nor were they welcomed. The hillside oozed with its own tears. 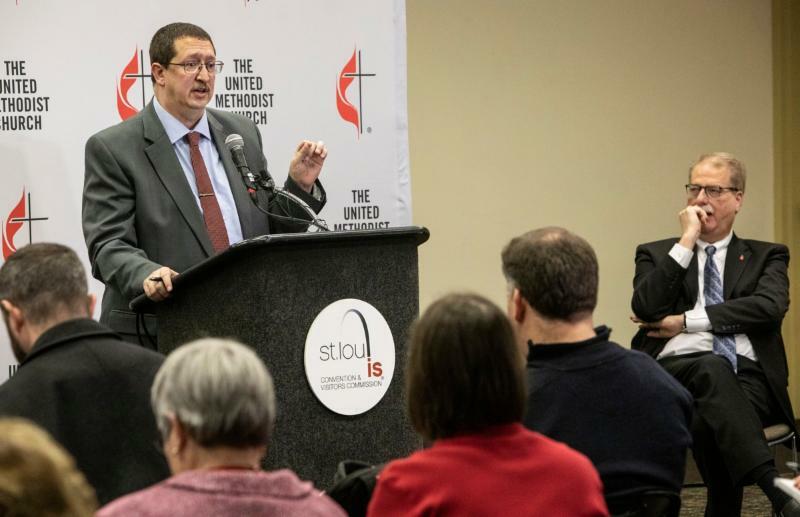 General Conference organizers have appointed a task force to investigate possible improper voting at the recently completed special session of The United Methodist Church's top lawmaking body. 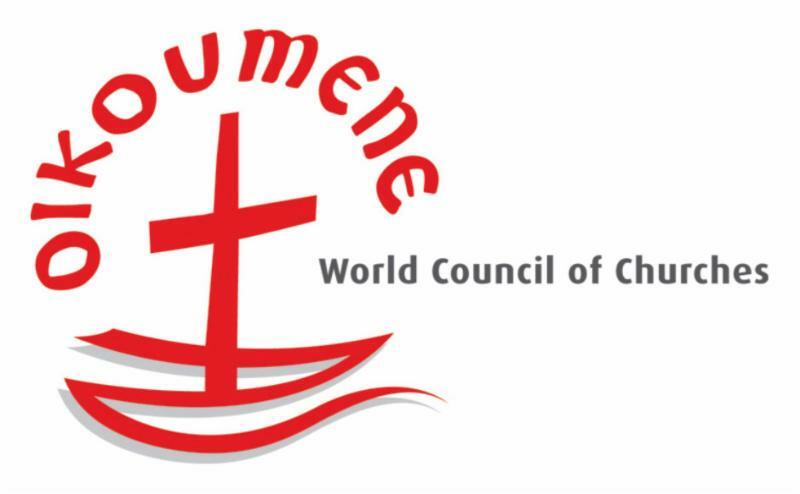 In the wake of the mass shootings at two mosques in New Zealand, the National Council of Churches issued a statement calling for a worldwide effort to combat racist violence. "The events in Christchurch are part of a pattern of racist and anti-immigrant shootings at mosques, synagogues, churches and other houses of worship. We remain faithful to interfaith dialogue and to solidarity with our Muslim sisters and brothers," the statement reads. A resource to help United Methodists process their emotions following the tumultuous special called General Conference is available from Discipleship Ministries. The resource, a two-session sample outline to guide discussions, is part of Courageous Conversations, an ongoing project to help church members move from skepticism to curiosity and even openness to encounter God’s grace. The first session focuses on participants’ emotional responses to the General Conference decisions, which will then help them engage in more thoughtful and discerning conversations in session two. For more information, go to https://bit.ly/2EM0DYA . 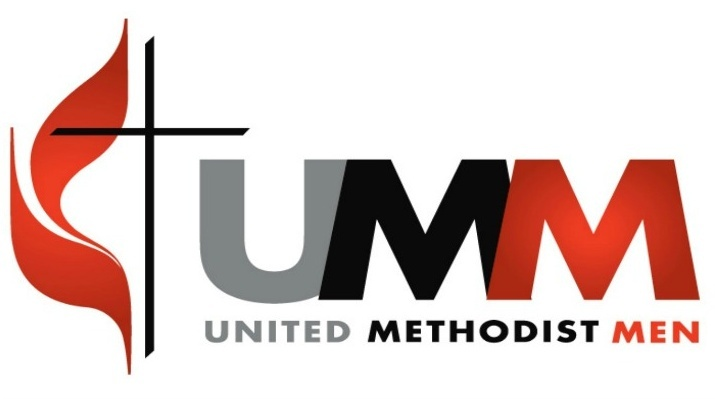 Divisions abound in the United Methodist Church family following the special called General Conference. 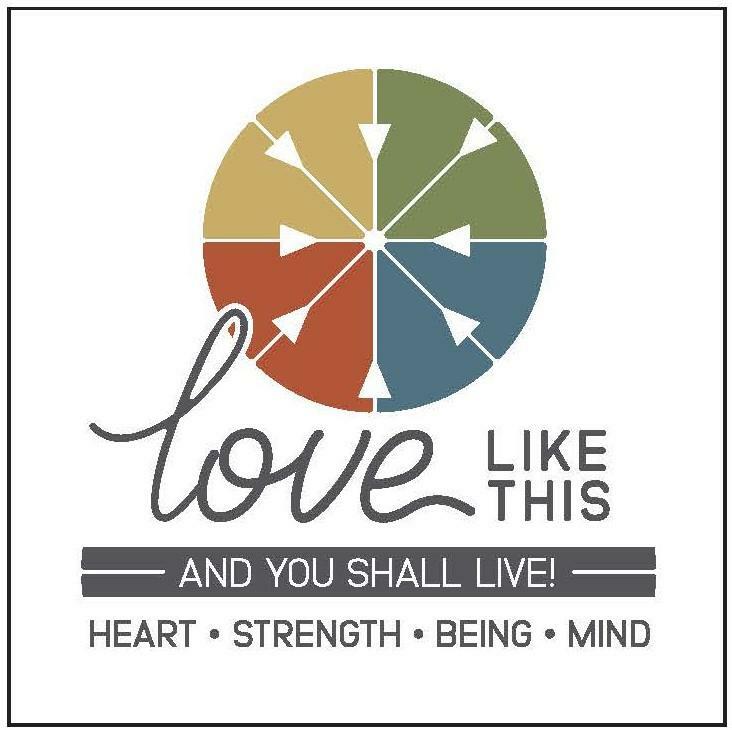 To create safe space – holy ground – for the healing and transformation that is needed, The Upper Room recommends a series of resources for church members on this journey of healing and transformation. The resources include “How Do We Pray When We Are Divided?” an article by Stephen V. Doughty to help to grapple with the uneasiness of conflict as we continue to pursue prayer. 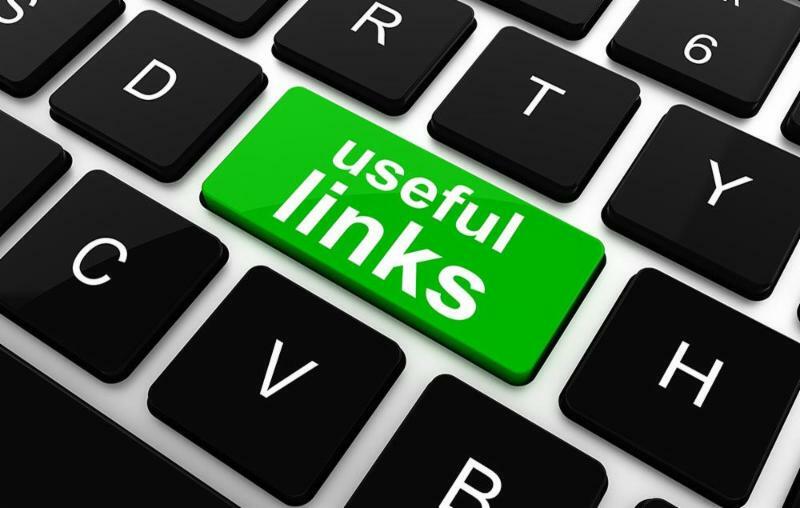 For a complete list of resources, go to https://bit.ly/2STXniE . 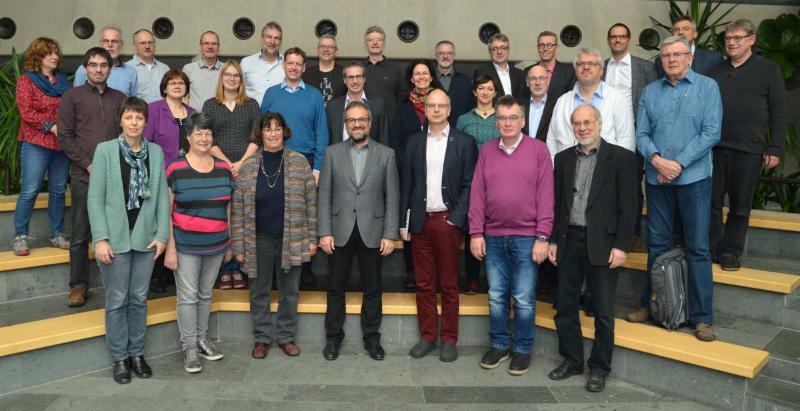 Stipulations in the Traditional Plan approved by General Conference 2019 are unacceptable, said the executive committee of The United Methodist Church in Germany. The committee said the church in Germany will not impose the stricter penalties on the church's provisions on homosexuality. 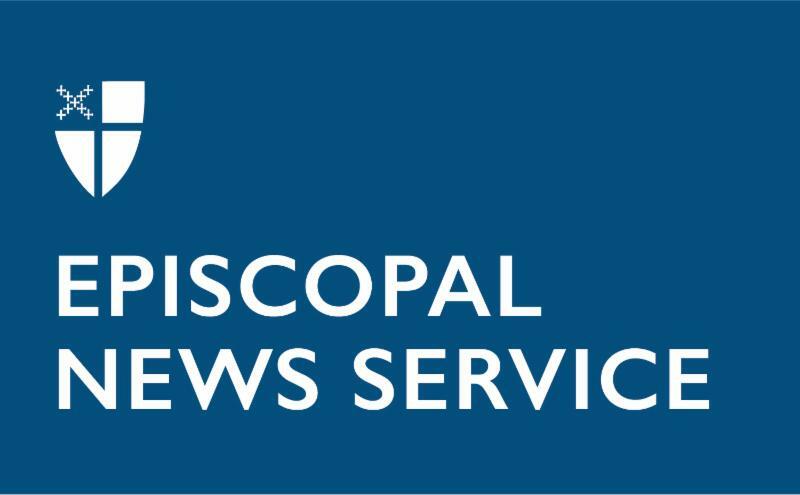 United Methodists and Episcopalians still have scheduled votes on a full-communion agreement in 2020 and 2021. 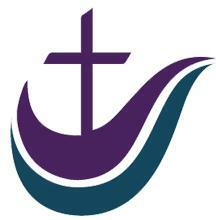 But after the special General Conference, dialogue between the denominations is in prayerful pause. 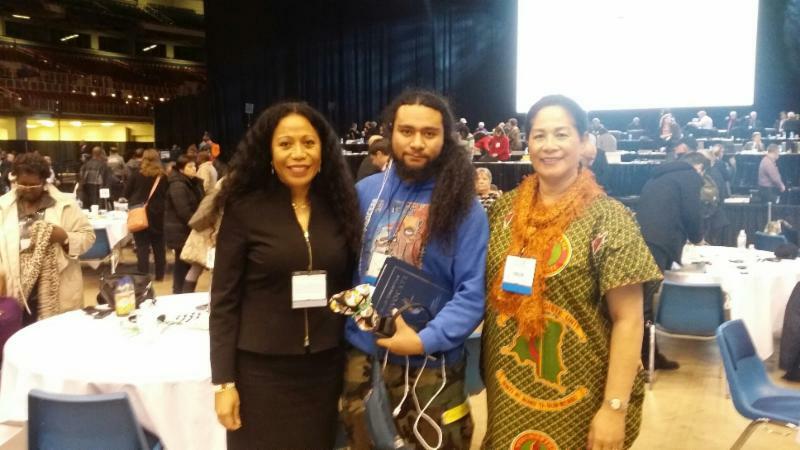 The Pacific Islanders National Caucus of the United Methodist has a newsletter they want to share with everyone of their time at GC2019. You can read it here. Before he died in the Ethiopian Airlines crash, the Rev. Norman Tendis, a Lutheran pastor from Austria, completed a practical congregational guide to caring for the environment. 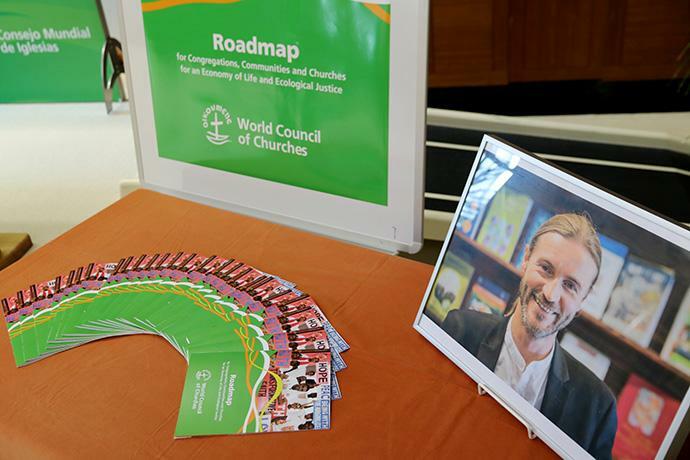 Grieving staff at the World Council of Churches publicly shared the downloadable resource March 12 and spoke of his commitment and legacy. 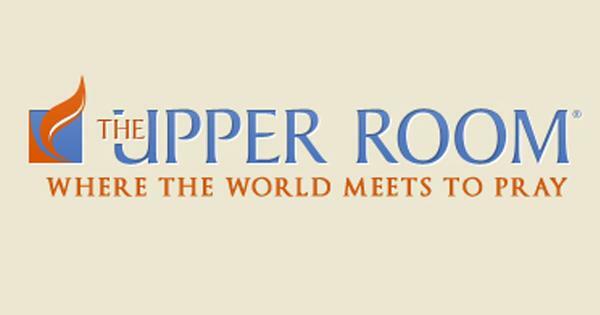 The Upper Room Prayer Center plans to end its live call-in ministry at the end of April and shift its focus to prayer requests posted on the online Upper Room Prayer Center Wall. United Methodist Men provide much of the volunteer time, and some say they want to find a way to continue the ministry.